Clothbound, 6.25 x 8.5 in. / 192 pgs / 18 bw. 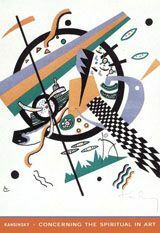 Wassily Kandinsky was one of the most influential painters of the twentieth century, and this text, in which he laid out the tenets of painting as he saw them and made the case for nonobjective artistic forms, is universally recognized as an essential document of Modernist art theory. A brilliant philosophical treatise and an emphatic avant-garde tract, it provides the theoretical underpinnings for Kandinsky's own work and that of his associates in the Blaue Reiter movement. 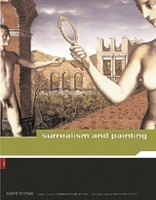 While Michael Sadler's masterful translation has been available and authoritative since its original publication in 1914, what hasn't been published until now is the significant correspondence between the translator and the artist, who followed the progress of his book's transformation closely, and who offered numerous insights into and explanations of its meanings. These letters, from the archives of Tate Britain, have here been appended to Kandinsky's text to provide the first comprehensively annotated edition of this seminal work. 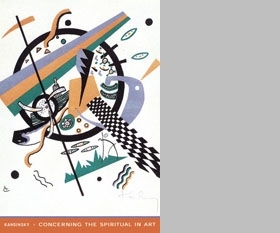 This volume, which supersedes any previous edition, includes the letters, Kandinsky's prefaces and prose poems relating to the period in which the book was written and Sadler's selected writings on art. It is more than an expanded edition--it is a major event, the first full account of a remarkable literary collaboration. FORMAT: Clothbound, 6.25 x 8.5 in. / 192 pgs / 18 b&w.